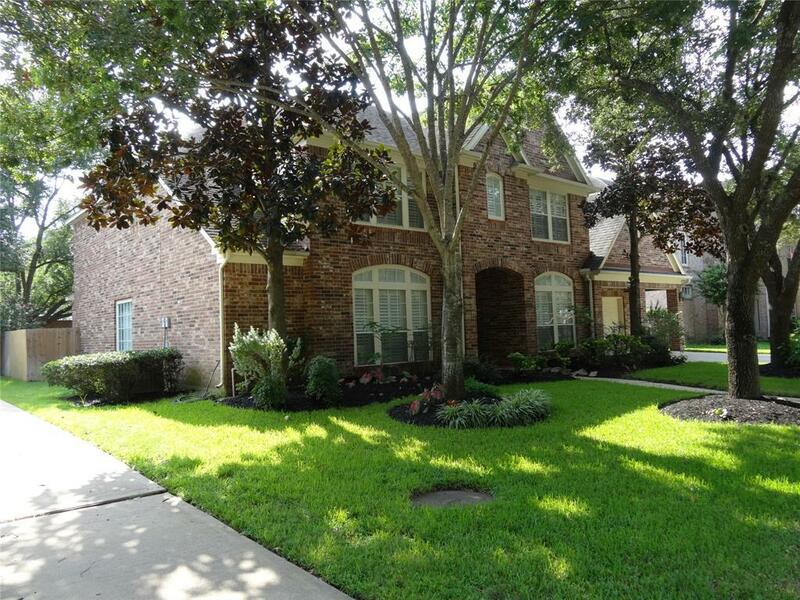 This beautiful 4 bedroom or optional 5th bedroom, 3.5 bath, 3 car garage is a miss must-see! 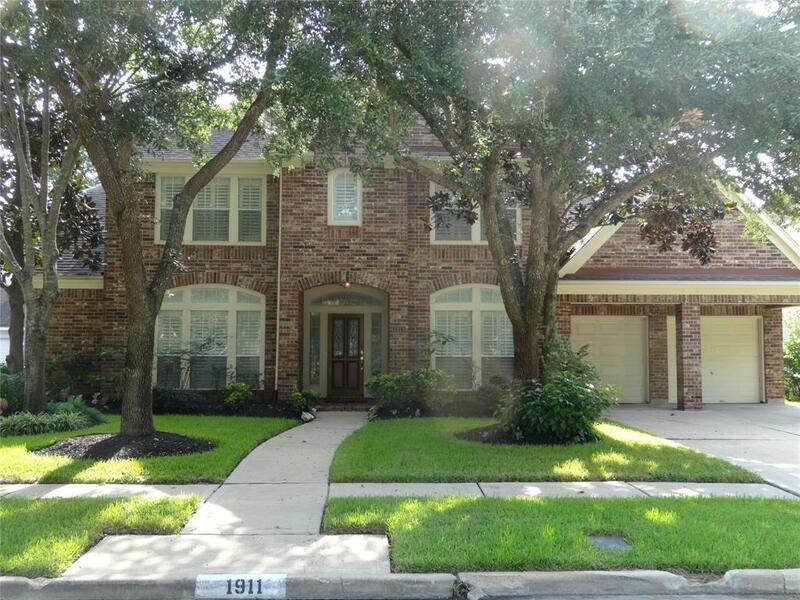 Its a traditional home in the established North Lake Village of Cinco Ranch that HAS NEVER FLOODED! This home features high ceilings and floor-to-ceiling windows in the den and master suite. 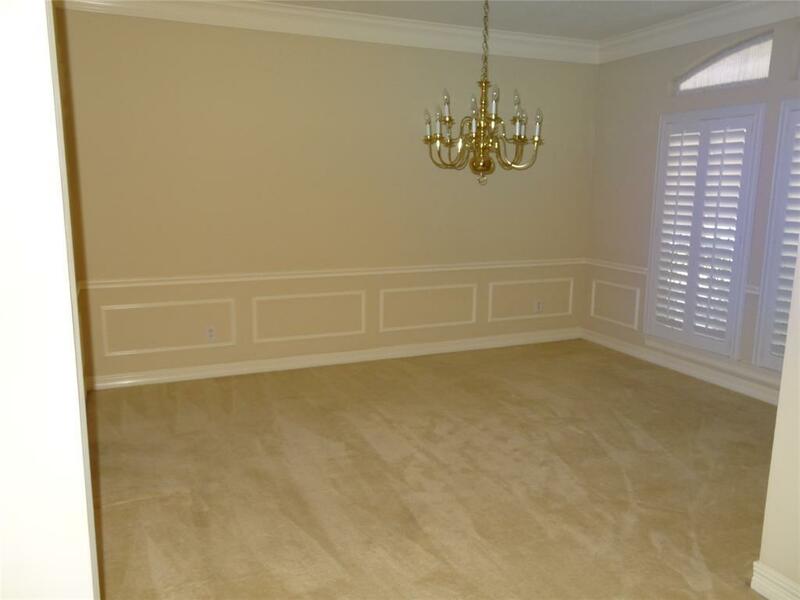 The master also offers dual vanities, a sunken jacuzzi tub & a walk-in shower. Amazing family-friendly neighborhood, in walking distance to local parks, golf course, hike and bike trails, pool, restaurants, shopping, and entertainment. Zoned to highly acclaimed Katy ISD schools. 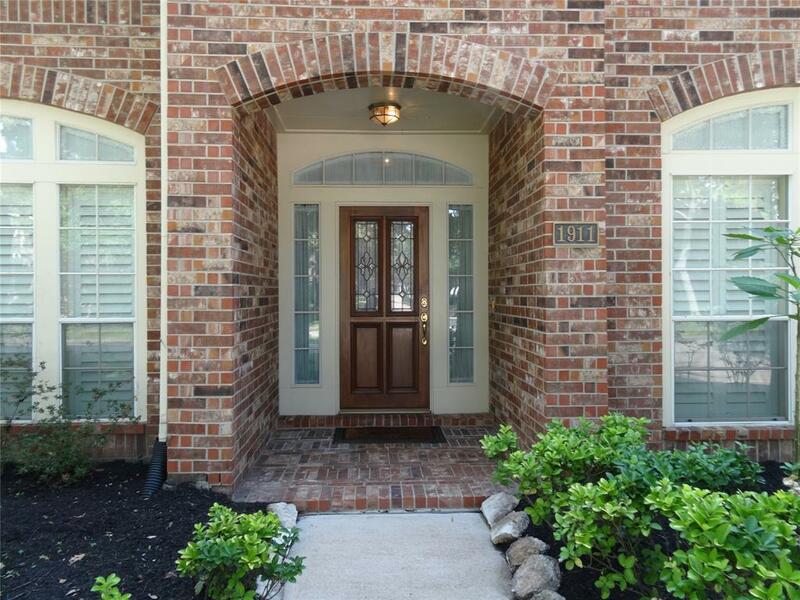 A highly desirable area of Cinco Ranch!